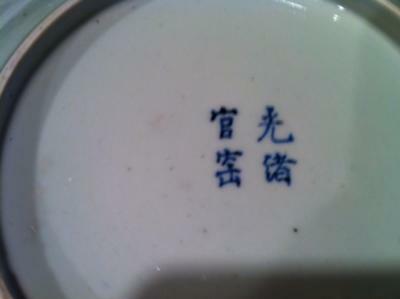 Hi All: Can you educate me about this china. 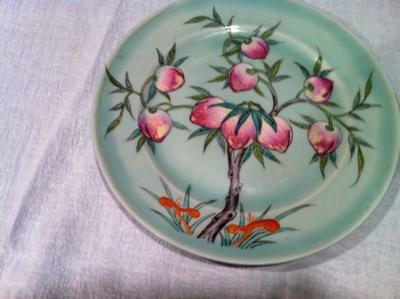 My Grandfather brought it out of China in the early 1920s, I have included views of a large plate and bowl and the bottoms of each. However, I have quite a bit of it with plates in 2 sizes, bowls,lids(?) and chargers. 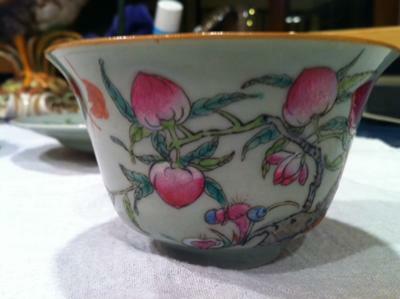 I understand that we don't do appraisals here, but generally speaking-is it valuable? Here are additional pictures, I didn't understand the attachment process at first. Thank you for your assistance.